When you have a tight food budget, it is not always practical to shop for organic foods as they typically cost a lot more to purchase. While many may want to shop organic, their food budget just simply can’t support the desire. With all the processed foods and GMO foods now taking up 70 percent of supermarket shelves, what can a consumer do, especially when facing a small food budget with rising food costs? One consideration in the defense of buying organic, when money does not allow for it, is to concentrate on buying simply the top five foods that are the worst foods to purchase when not organic. These foods, that tend to be the most heavily sprayed or absorb much of the sprayed on pesticides, should be purchased organically. You will be ahead of the game if you only concentrate on these five foods, which are celery, apples, spinach, strawberries and grapes, especially if the grapes are imported from another country. These foods are quite comparable to someone standing in front of you, spraying them with a whole can of hair spray, then handing it to you and saying “go ahead, eat it!” Not too appetizing is it? If you still do not think your budget would allow these five foods to be purchased organically, then perhaps you should forego them altogether. It would then be better to purchase produce with thick outer skins such as melons, pineapples, bananas and coconuts. Another consideration is that purchasing fresh sweet potatoes over regular potatoes is more desirable as tests have shown regular potatoes to have over 30 types of pesticides on them if not organically grown. Knowing what PLU codes mean is a huge step into knowing what you are purchasing, as well. PLU codes are found on stickers with 4-5 numbers placed on produce in supermarkets. 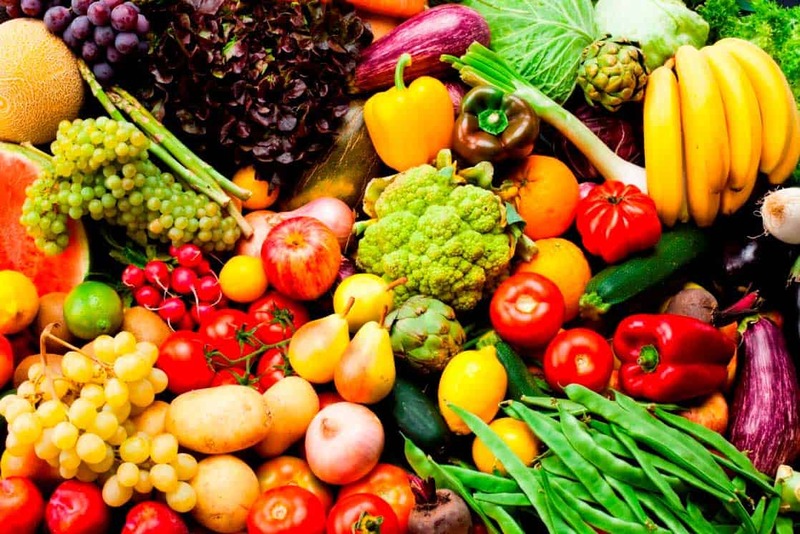 Produce that have four numbers means that the item was grown in a conventional regular manner and is just regular run of the mill produce that is not organic or genetically modified. Same if it does not contain a PLU code at all. However, the ones that contain five numbers will tell you if it is organic or GMO foods. In produce that has the five digits, the first number will tell you what you are getting. Those that start with the number eight means the food is a Genetically Modified (GMO) food. Those that begin with the number nine mean it is organic produce. Beyond the fresh produce, anything that contains corn, corn products such as corn syrup, or soy based means more than likely it is GMO food, which makes up approximately 70% of supermarket foods. Knowing what you are purchasing and being an educated consumer goes a long way in making conscious spending choices to feed the family as healthy as possible. Many believe eating large amounts of GMO foods can cause many adverse health conditions. Fifty countries have already banned them from human consumption. Some it may not bother at all, but in the end, it is always good to know where our food is coming from and what we are eating. By being educated and informed, we then can make those conscious decisions we feel are right from our own choosing. Those that want to choose the healthiest possible foods for their families can make at least a few major changes to make the most difference, without breaking the budget. Simply knowing what PLU codes mean and which foods to concentrate on for organic purchases, can make a world of difference in creating an affordable healthy diet. The supermarkets are designed to confuse the consumer; after all, they are a business, and they want you to spend! 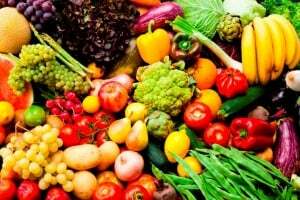 Hopefully this article will help take some of the confusion away so that you can make informed purchases with the confidence of knowing what your family is eating. Great suggestion to buy those 5 as organics. I’ve read that sweet potatoes/yams are one of the best foods to buy non-organic. That’s because they don’t use pesticides on them at all. And any veggies you grow yourself can be organic for very little money! Thanks for commenting Maggie and yeah sweet potatos are not only a good organic buy but sweet potatos and squashes are GOOD carbs to!